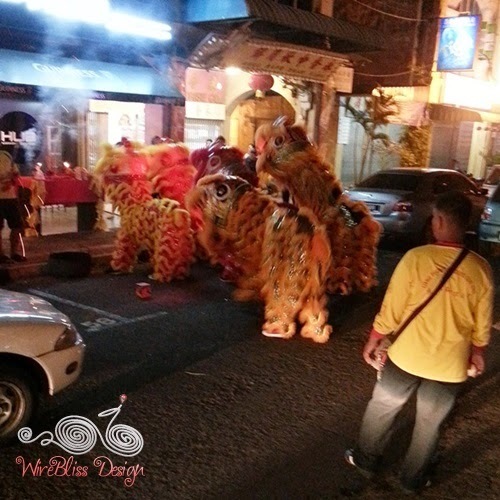 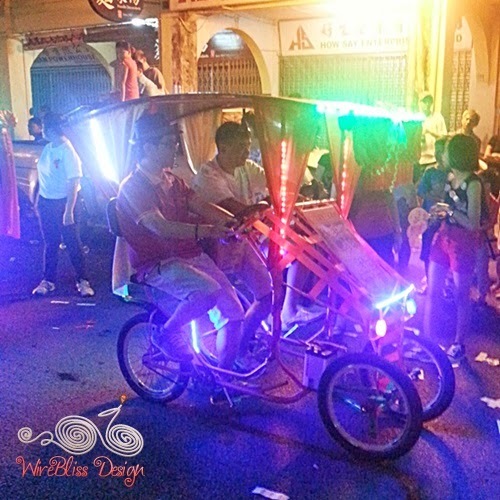 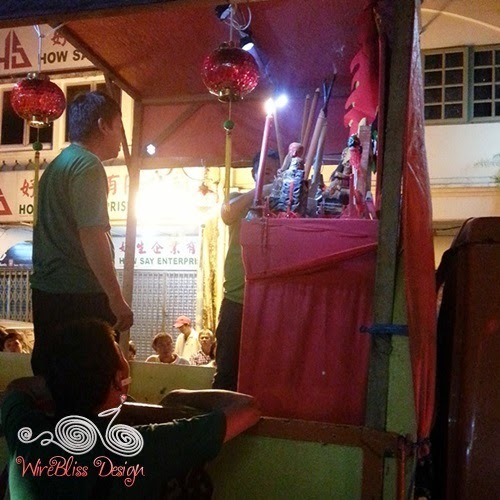 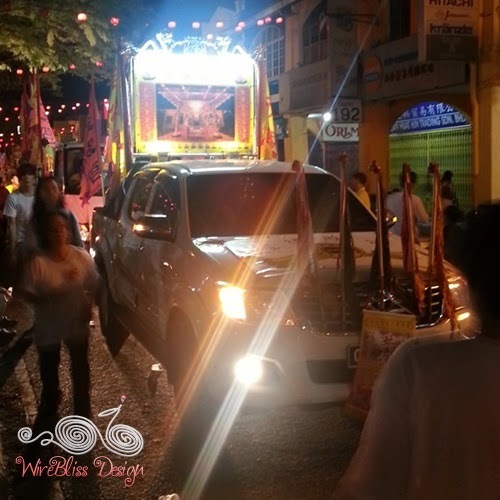 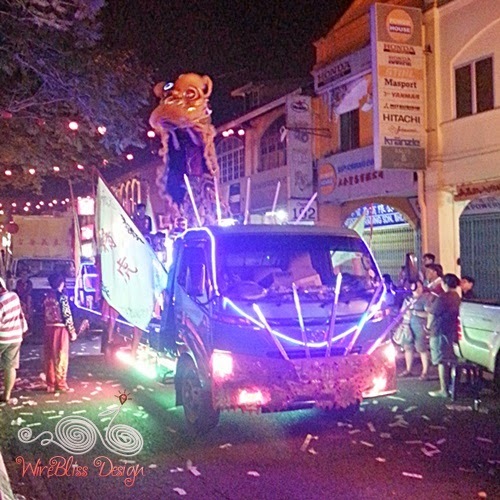 We took the boys to the dieties' parade in celebration of the Shen Ong Kong's birthday last night. 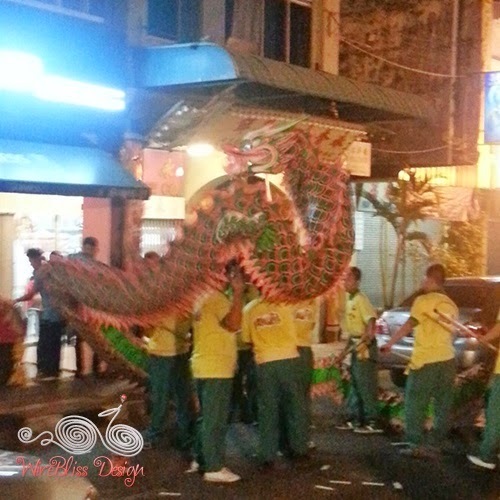 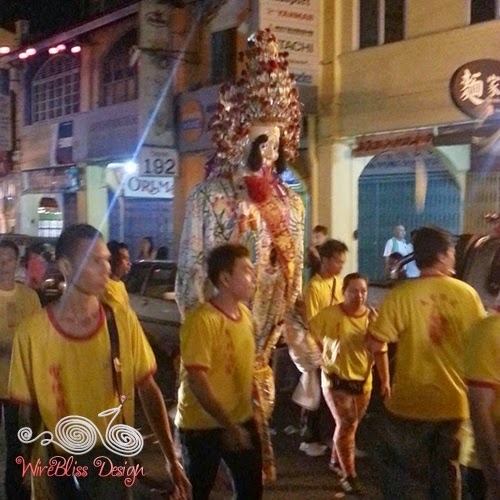 It was held downtown Kuching, along Jalan Padungan. 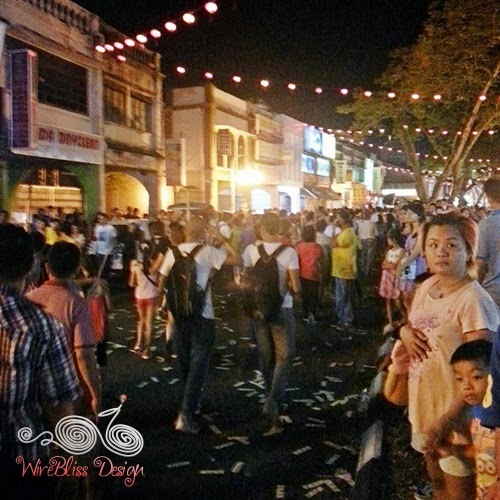 This celebration is held every year. 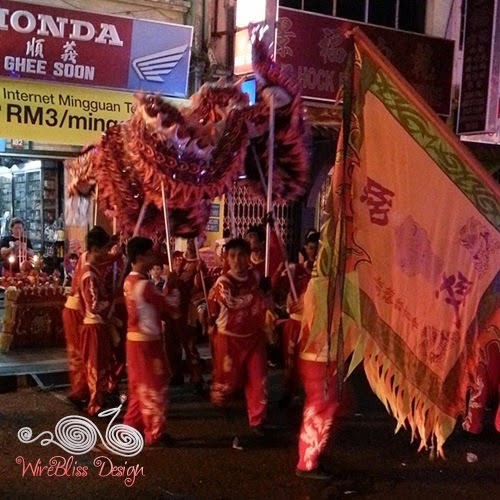 Since there are not many parade in Kuching, this is an opportunity not to be missed especially for the boys. 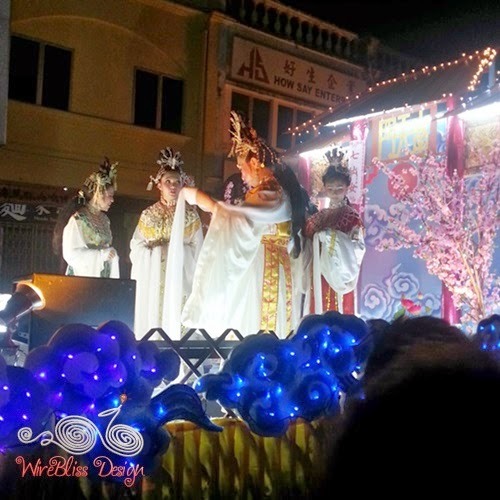 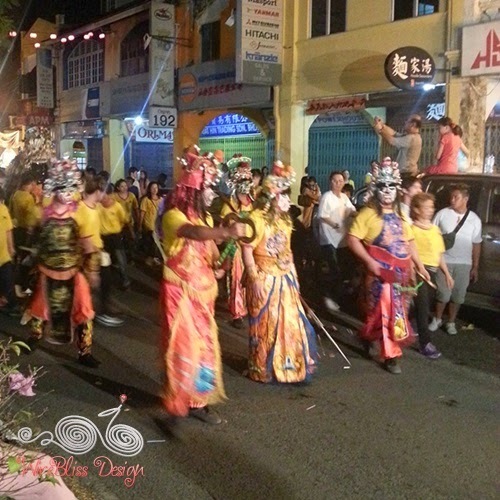 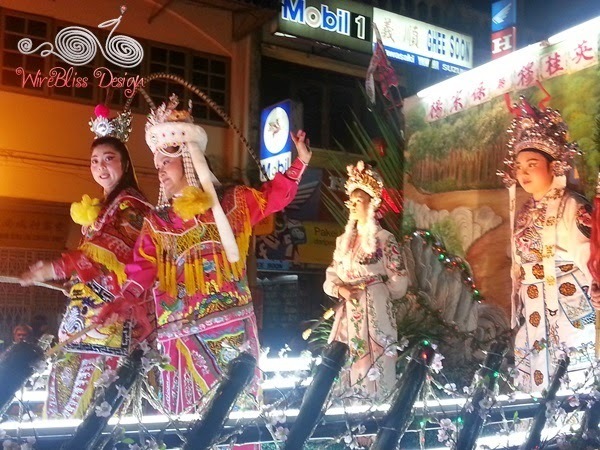 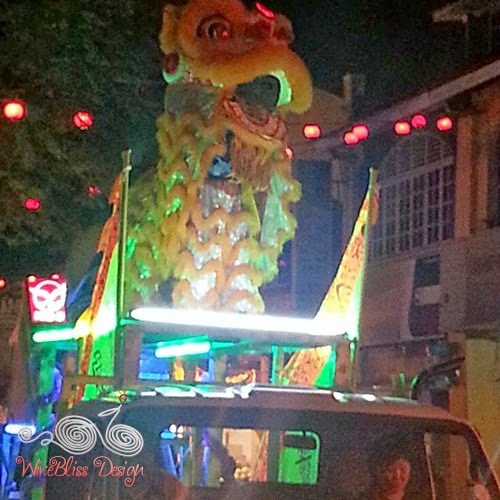 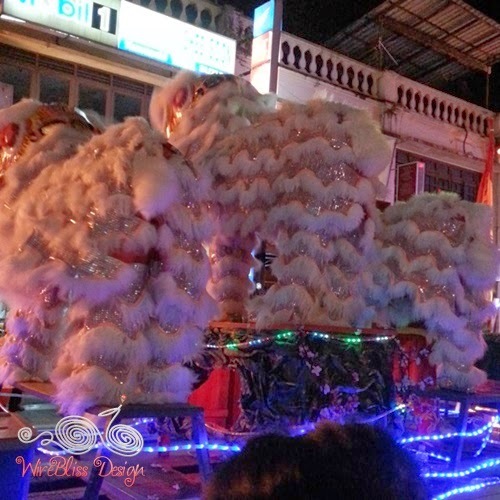 The parade was a showcase of decorated colourful floats, dragon and lion dances, beautiful princesses/performers, figures of deities on lorries, on four wheel drives, sedan chairs, etc. 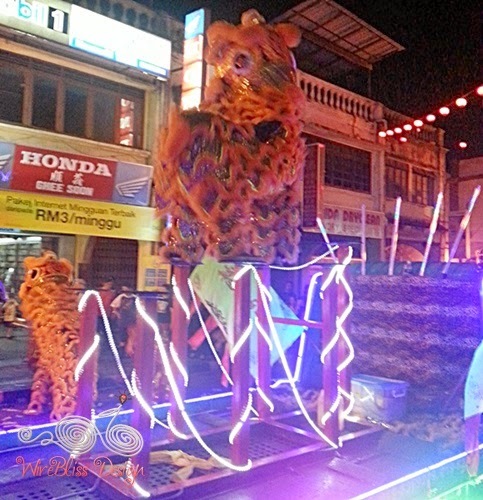 Excuse the picture quality - taken with handphone camera.